Two gittin were attained today by Yad La’isha: The Monica Dennis Goldberg Legal Aid Center and Hotline – a harbinger of the upcoming Pesach holiday, the Festival of Freedom! Say Mazal Tov to Racheli, one of Yad La’isha’s clients from abroad. After lengthy negotiations, Racheli’s husband granted her a get… but unbelievably, this most precious of all documents was sent by an American beit din by regular post, to an unclear address, and it was lost in the mail! 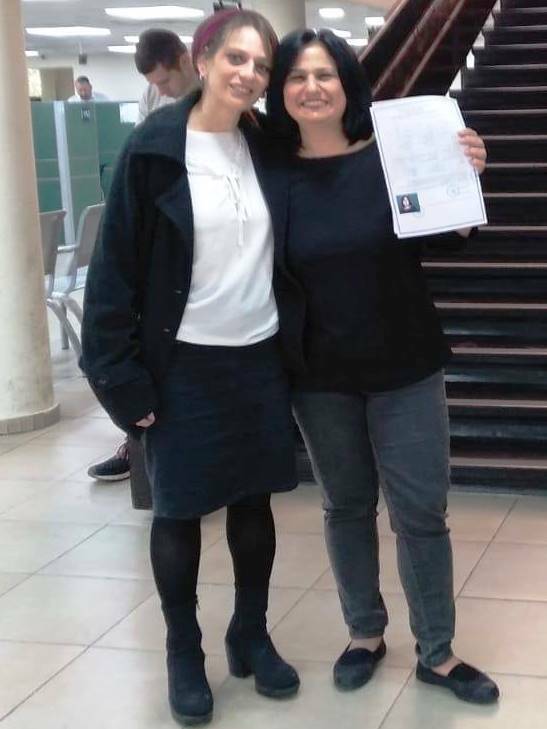 The entire process was restarted… but thanks to the dedicated and professional handling of the case by advocate Tehilla Cohen and social worker Tirtza Karniel, Racheli finally received her coveted get and will celebrate Pesach this year as a truly free woman. Dina received her get this afternoon, too, after 35 years of marriage to a violent man who abused her and their children. Six years ago, she decided that enough was enough and embarked upon the divorce process. 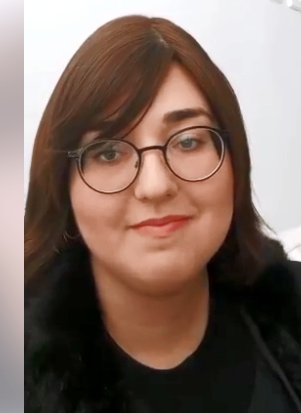 Then, eight months ago, Dina’s children found Yad La’isha on Facebook and arranged for their mother to meet with advocate Limor Hajaj of the Beersheva branch. And the rest is a story of freedom!